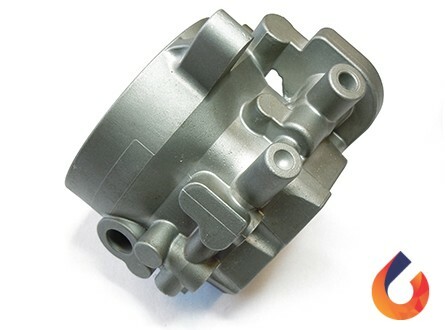 Fuel pump housing used to pressurise petrol containing added ethanol. 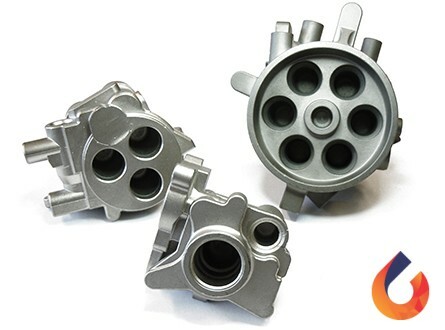 The steel alloy can handle fuel with ethanol well. 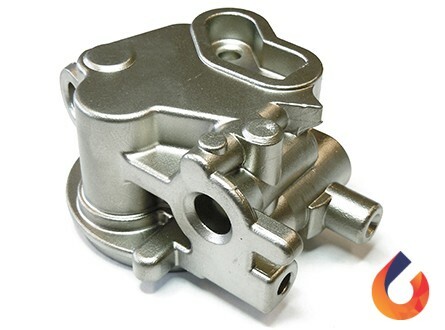 Fuel pump is cast in stainless steel with a decreased carbon percentage so that it welds well and can withstand ethanol in fuel. 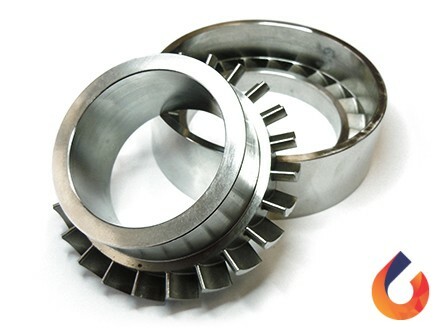 The minimal added processing allows for cycle times that are as short as possible during mechanical post-processing. 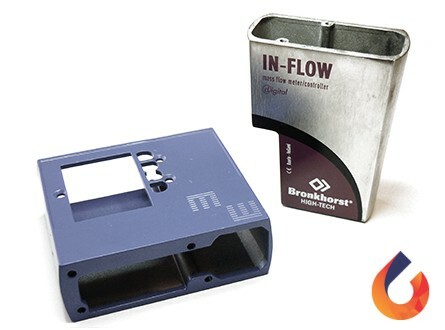 This results in considerable processing cost savings. 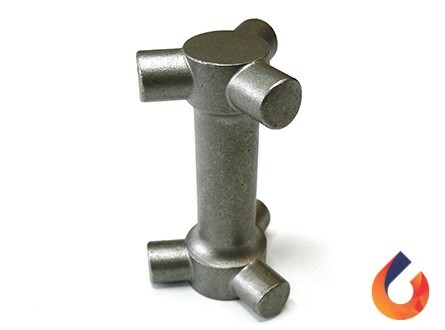 A steel alloy is selected such that thin walls can withstand the high pressures. 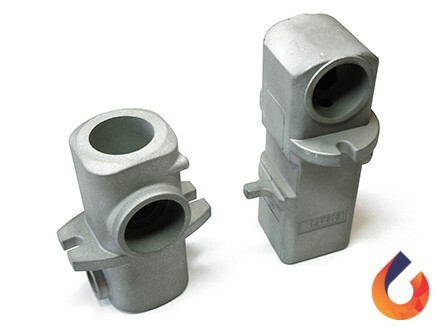 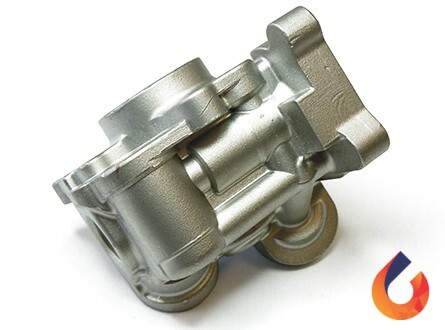 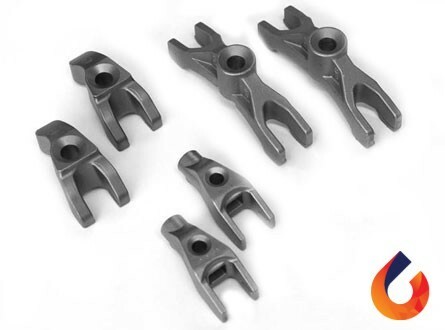 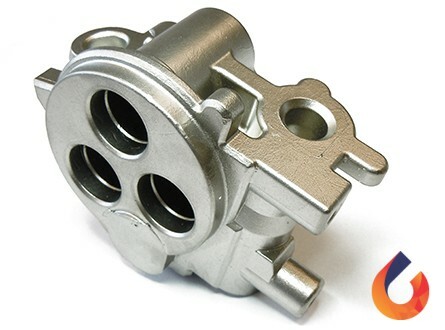 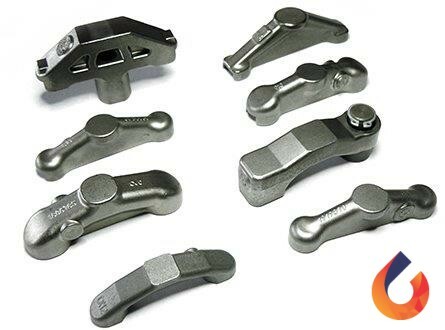 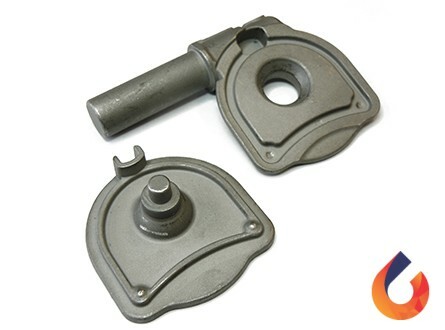 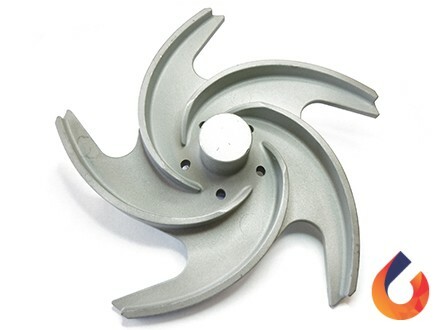 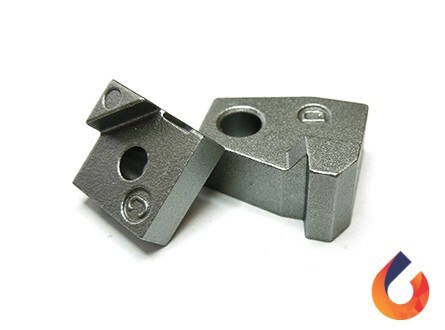 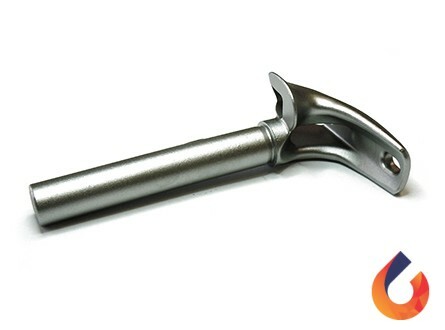 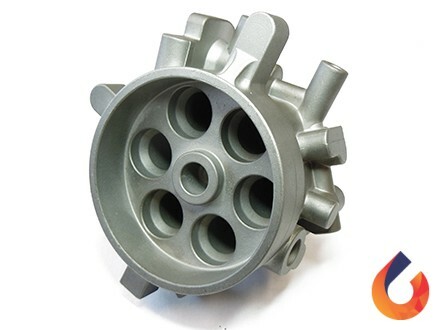 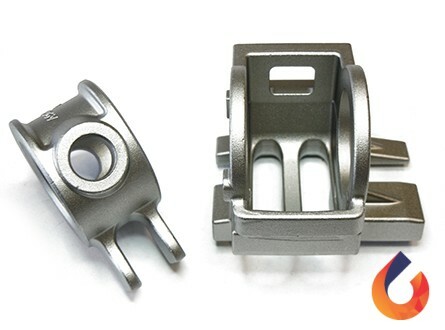 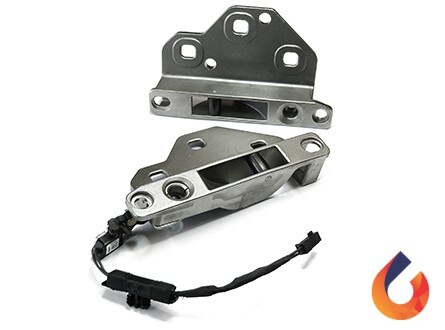 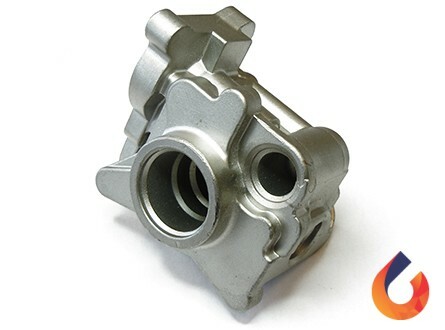 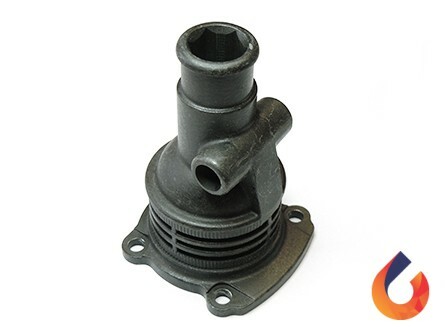 The design is developed as ‘Near Net Shape’ (NNS) for both application and casting process. 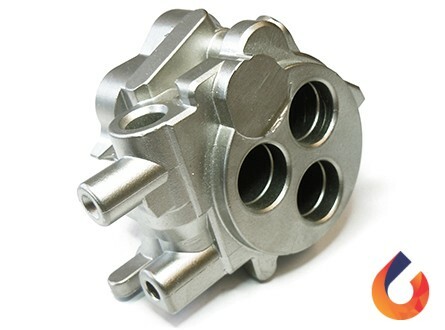 It is therefore suitable for mass production without extra inspections and/or testing.